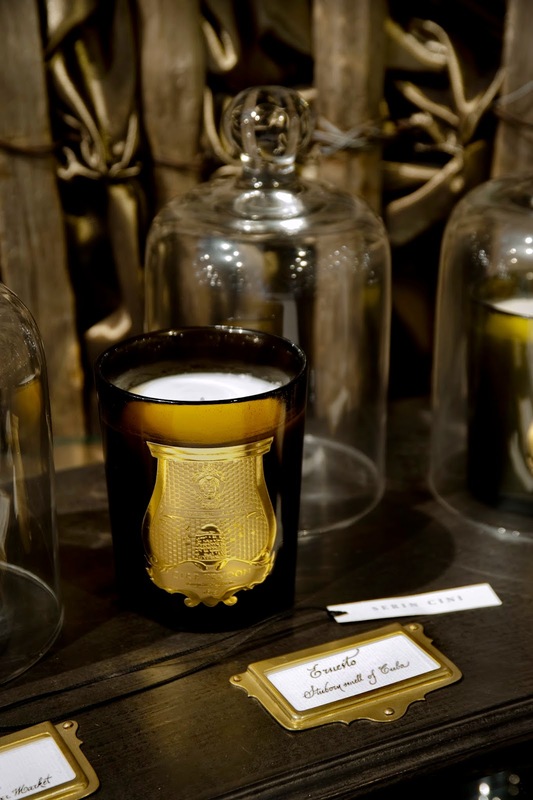 Cire Trudon is the oldest candlemaker in the world still active today. and official supplier to the French Court and then to Napoleon Bonaparte. as reward for the outstanding quality of its candles and wax. 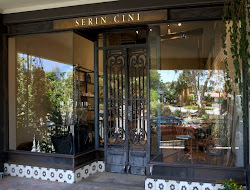 Cire Trudon's candles with their signature scents are pure luxury and are made in France. these precious candles are housed in glass handmade by artisans in Vinci, Italy.